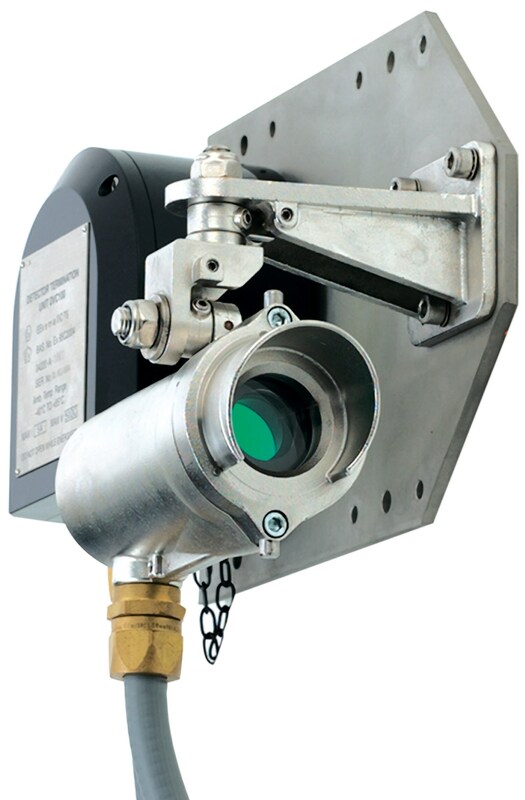 The Searchline Excel is the World’s best selling infrared open path gas detector with over 6,000 units installed in challenging applications throughout industry. From the Arctic Circle to Middle Eastern Deserts, customers have repeatedly selected the Searchline Excel as their preferred choice. The fundamental design of Searchline Excel has remained the same since its original launch and it continues to lead the field. Why open path gas detection?